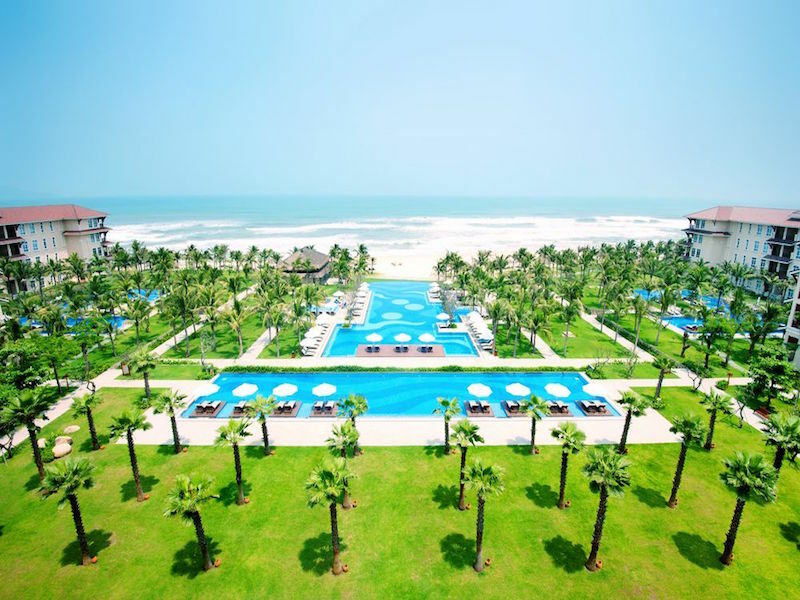 Treat the whole family to a blissful beachfront retreat at Vinpearl Luxury Da Nang, nestled on the coast between Da Nang and the UNESCO World Heritage-listed town of Hoi An. Take advantage of a prime position on the pristine Non Nuoc Beach, voted one of the world’s most beautiful beaches. Enjoy daily buffet breakfast, nightly buffet dinner, a daily cocktail or mocktail each and return airport transfers for a family of four (two adults and two kids 11 and under), plus relaxing massages and an authentic Vietnamese cooking class for two adults.